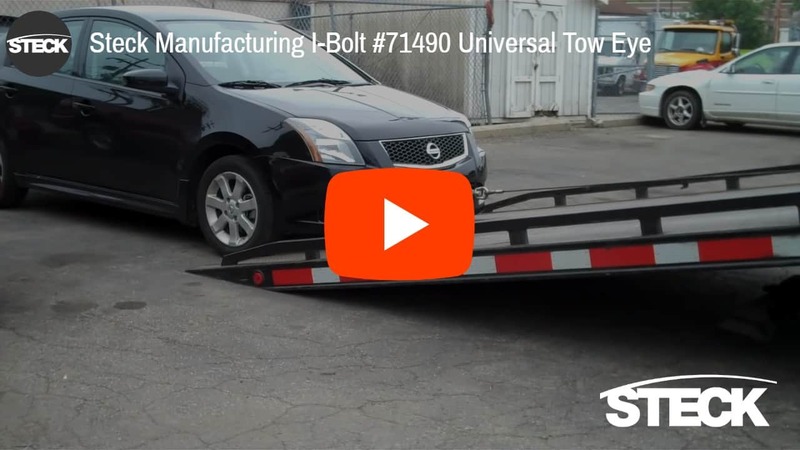 Save time and money with tow tools from Steck. Innovative tools that make your job easier. 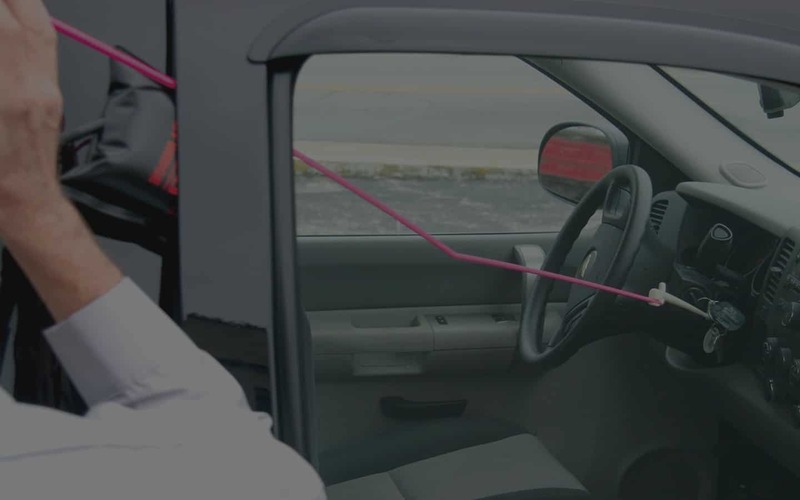 Unlock vehicles quickly and damage free with the Steck BigEasy. There’s a reason we sell over 70,000 BigEasy lockout kits a year. 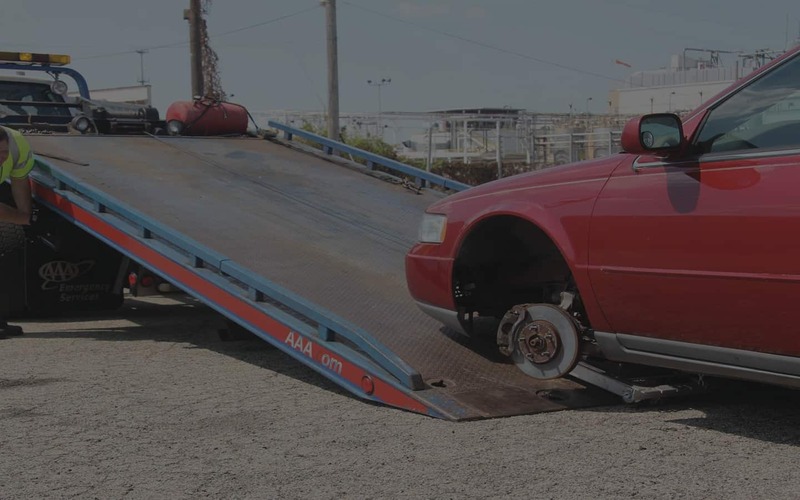 The BigEasy is the lockout tool of choice for towing professionals, police officers, firefighters, and locksmiths. Easy to use. No training required. Versatile enough to unlock 98% of cars and trucks. Check out our full line of BigEasy accessories. 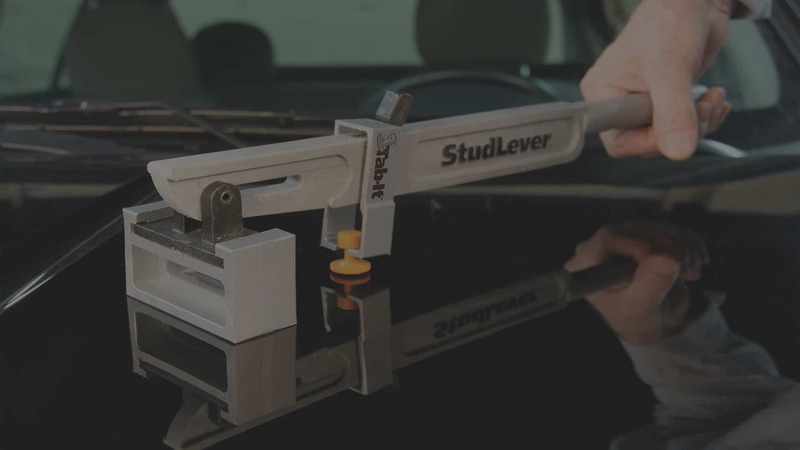 Save time removing fender flares and rocker moldings by releasing retainer clips from the outside. No more broken clips or wasted time accessing and releasing clips from the inside. Save up to an hour of disassembly time. 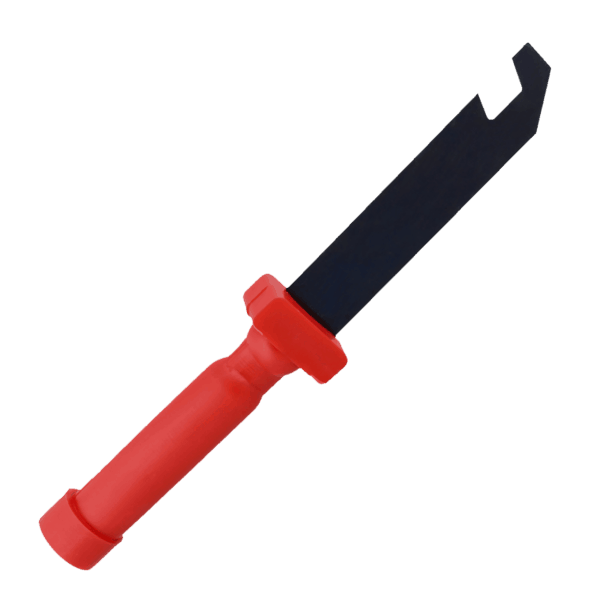 Flexible enough to reach tight areas, Strong enough to release stubborn clips. Wide opening designed to release all types of retainer clips. Video tutorials on how to use Steck tools so you can start saving time and making more money. Take on aluminum repair work with confidence. Stop turning away aluminum work and start making money with Steck’s line of aluminum repair tools. Easy to use and budget friendly. 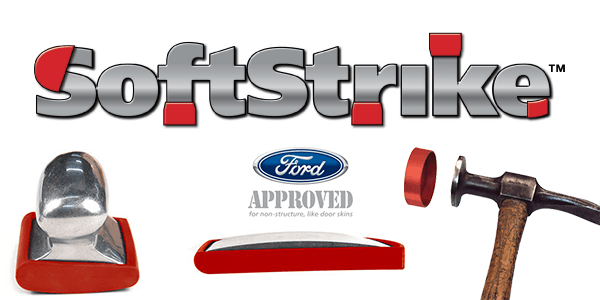 Ford Approved for non-structural repairs. Get your shop aluminum ready with Steck. 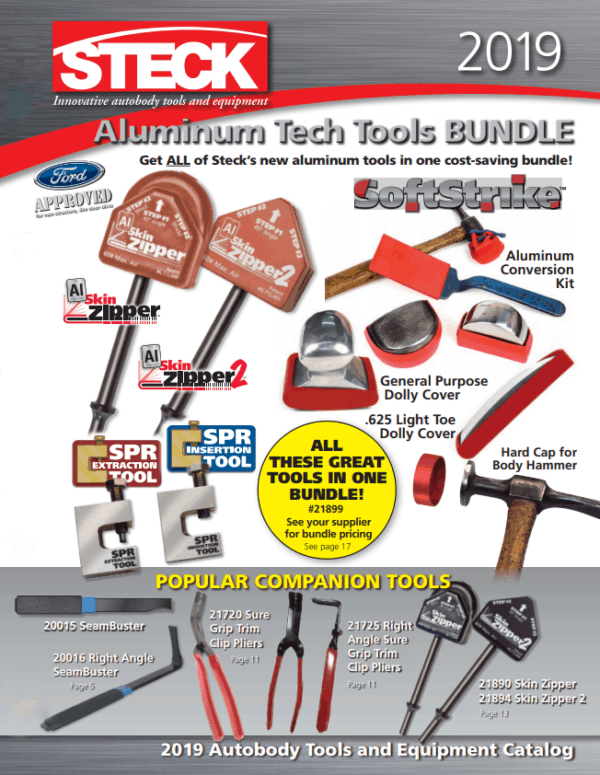 Get information on the entire line of Steck tools & equipment.